Read the original Article from the New York Times here. 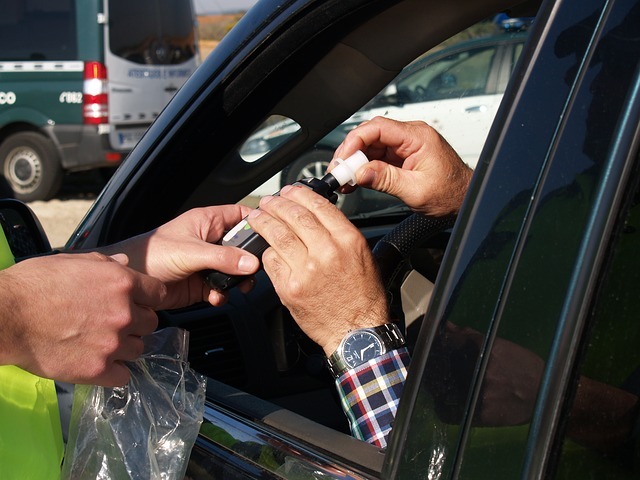 Recent rule changes in Canada regarding cannabis and alcohol could have a serious effect on U.S. travellers to Canada, as well as people who live and work there full-time. Let’s break them down. 1) If you bring cannabis into Canada and are caught with it at the border, you can be arrested for drug trafficking and barred from Canada for life. It doesn’t matter that you may have bought the pot in a state where it is legal. 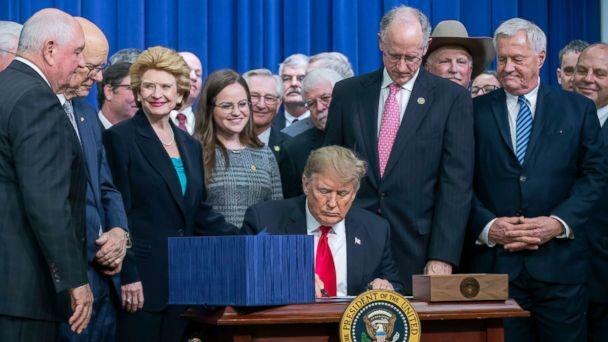 President Donald Trump signs H.R. 2, the “Agriculture Improvement Act of 2018” on Thursday, Dec. 20, 2018 in the EEOB building in Washington, D.C.
Lost amid last Thursday’s tumult over a partial government shutdown, the resignation of Defense Secretary James Mattis, and plunging stock prices was the authorization of an unprecedented bill that will end federal prohibition for one strain of marijuana. Under Texas law, you can be convicted of a crime even if you did not actually partake in the crime if the state can show you aided in the planning and commission of the crime. This was illustrated in a recent case out of a Texas court of appeals, Wheeler v. Texas, in which the court upheld a conviction for armed robbery, based on testimony that the defendant was involved in the planning of the crime and drove the getaway vehicle, despite the fact he was not involved in the actual robbery. If you are charged with robbery, you should retain a knowledgeable Texas criminal defense attorney as soon as possible to assess what evidence the state may introduce against you and to help you develop a plan that will provide you with a good chance for a favorable result under the circumstances of your case. A bank robbery occurred in December 2015. A car reportedly pulled up to a bank, and three men exited the car. One of the men was allegedly carrying a gun. A teller working in the bank ducked behind the counter and one of the men began hitting her and tried to drag her to the vault. The man then placed a gun in another bank employee’s face and demanded money. He then struck the second employee in the head with the gun and dragged her to the teller counter, where the employee proceeded to place money in a bag.